1-After use wipe with a damp cloth. Do not use soap, it will dry out your wood. 2-If stubborn foods stick to the wood, take a pastry scraper or a pot scraper and at a 45 degree angle move along the wood. 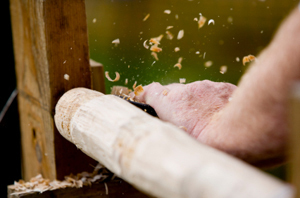 Do not press hard to avoid scraping wood. 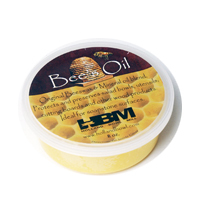 3-Oil with a food safe oil, like our Bee’s Oil, when desired. We recommend each time, only so you don’t forget. However If you prefer waiting until you see dryness, you can do that as well. 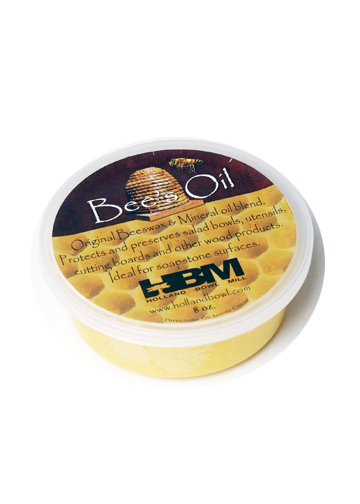 Keep your Vermont Rolling Pin looking its best with Bee's Oil. 8 oz. 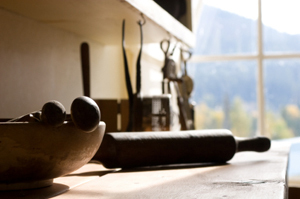 Your rolling pin will last for generations. Enjoy!